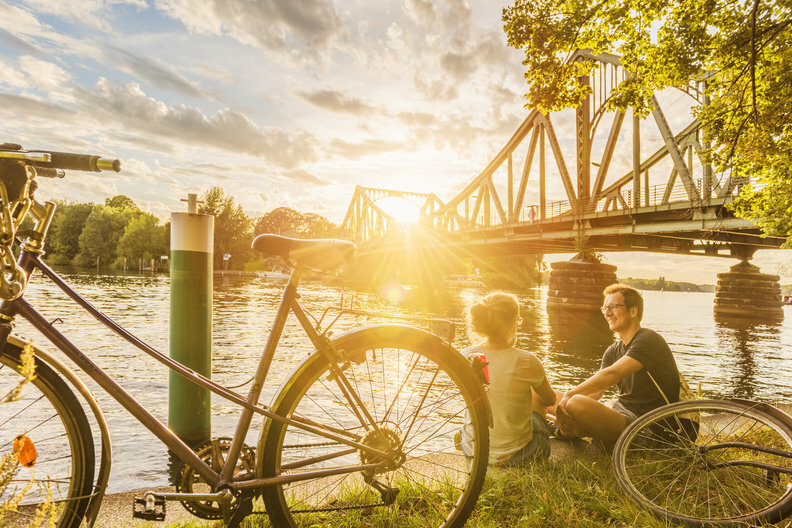 During the Easter period, Germany’s capital city is a treasure trove of cultural events, including spring festivals, bonfires on Easter Saturday or the popular markets with their giant chocolate eggs (check them out here). 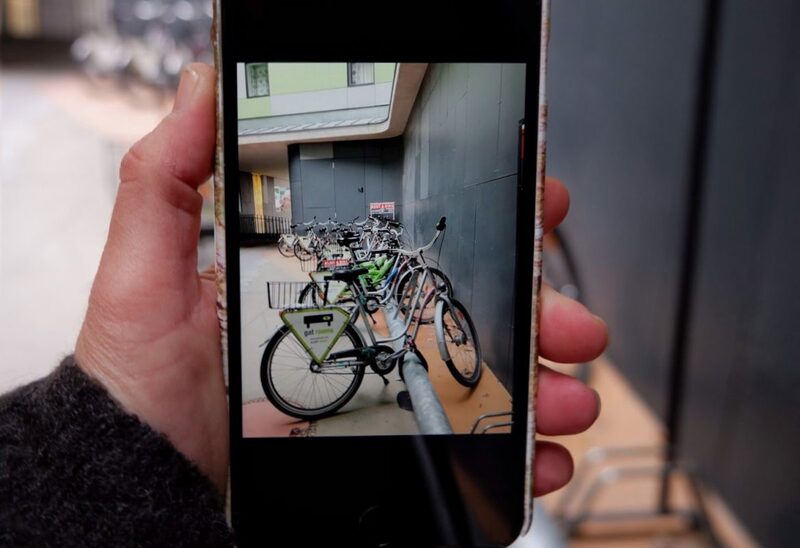 However, if you are looking for a gentle jaunt to complement this hectic spring agenda, grab a bicycle at the Hotel Gat Point Charlie and set off to explore the city and its surroundings at your own pace. 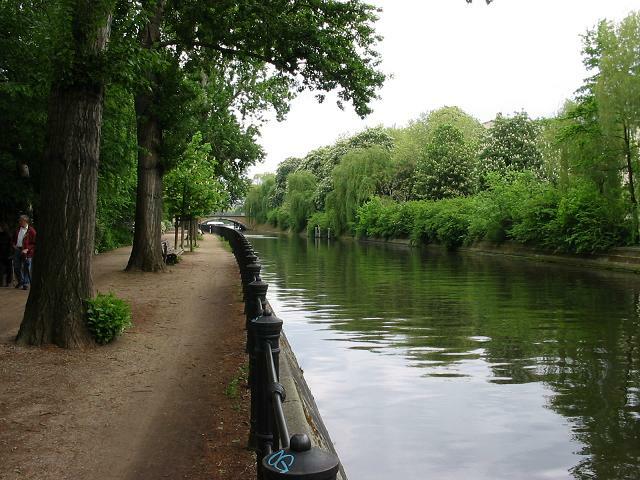 The picturesque Landwehrkanal is less than a 10-minute ride from the hotel and passes through the beautiful Kreuzberg and Maybachufer neighbourhoods. Enjoy the picnic areas set alongside the canal and in Görlitzer Park, which is also a great place for a barbecue on a sunny day. 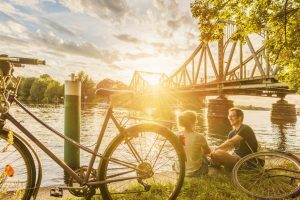 If alternative activities are more your thing, but you don’t want to leave the city, why not ride the 159 km Berlin Wall trail? 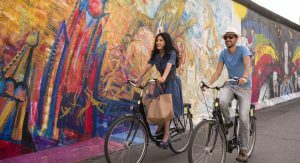 If you are short for time, choose the most artistic stretch which goes from the East Side Gallery to Bernauer Strasse via Potsdamer Platz. 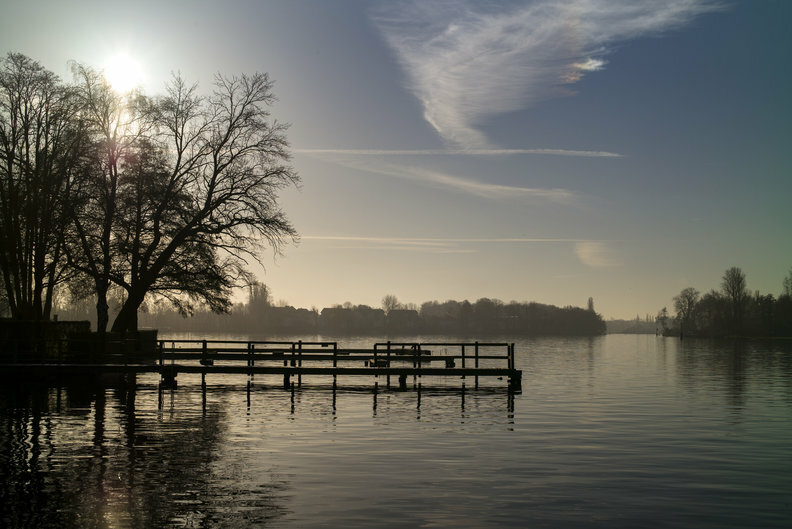 This bridge crosses the Havel river, which connects two lakes–Groß Glienicker See and Jungfernsee–and separates the city of Berlin from Brandenburg. Apart from the spectacular beauty of the landscape, the area’s rich history also makes it an iconic attraction. You’ll pass the castle on your way to the bridge, and you’ll be tempted to have a quick dip in the lakes on a warm spring day. This itinerary begins at the East Side Gallery, just a few metres from the hotel. 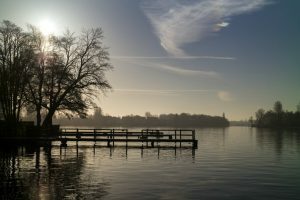 Enjoy the idyllic landscape as soon as you start to follow this tributary of the River Spree and discover the localities of Grünau and Müggelheim or the famous Müggelturm observation tower. When you think you’ve explored enough, simply follow the river back to the city!